Join us for Sacramento's premier charity event. Your support helps us to do the most good for people in need throughout Sacramento County. 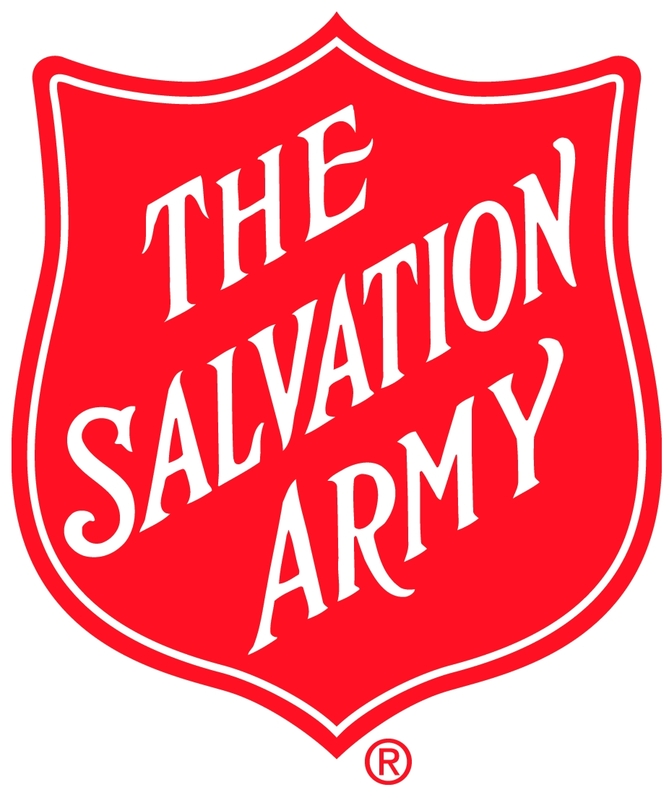 The Salvation Army of Sacramento's 2019 Community Luncheon is, as you may know, our largest fundraising project of the year! This outstanding community event consistently draws over 1,000 of the area's top civic, business and government leaders and is the Army’s opportunity to share with you our progress, as well as to express our gratitude to our community partners. The luncheon also provides us with an opportunity to recognize true friends of the Army - which, for 2019, will be SMUD! Join us as we present the Spirit of Caring Award to these wonderful friends. Can your organization sponsor a table for this event? Great! Please download our sponsorship form which details the levels of sponsorship opportunities available. You can also register online for yourself and others! Questions? Call Suzie Silveira at 563-3705.